The 2015-16 Malawi Demographic and Health Survey (2015-16 MDHS) was conducted between October 2015 and February 2016 by the National Statistical Office (NSO) of Malawi in joint collaboration with the Ministry of Health (MoH) and the Community Health Services Unit (CHSU). Malawi conducted its first DHS in 1992 and again in 2000, 2004, and 2010. The 2015-16 MDHS is the fifth in the series. 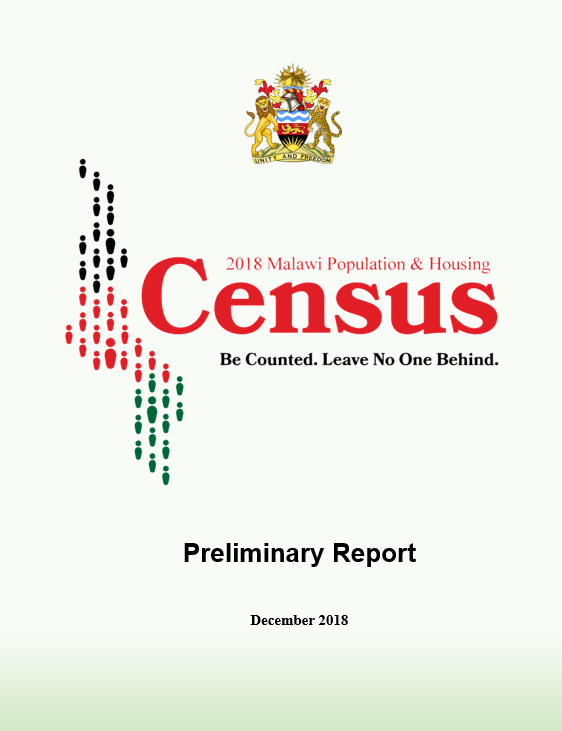 The survey is based on a nationally representative sample that provides estimates at the national and regional levels and for urban and rural areas with key indicator estimates at the district level. The survey included 26,361 households, 24,562 female respondents, and 7,478 male respondents. The 2015-16 MDHS includes household and respondent characteristics, fertility and family planning, infant and child health and mortality, maternal health and maternal and adult mortality, child and adult nutrition, malaria, HIV/AIDS, domestic violence, orphans, and vulnerable children. As in the 2004 and 2010 MDHS, the 2015-16 MDHS included HIV testing that provides data on HIV prevalence in the country. The 2015-16 MDHS was conducted jointly with the Micronutrient Survey (MNS), which was implemented by the NSO in partnership with the Department of Nutrition, HIV, and AIDS (DNHA). The MDHS provides data that are needed to monitor and evaluate population, health, and nutrition programmes on a regular basis. The increasing emphasis by planners and policy makers on the utilisation of objective indicators for policy formulation, planning, and measurement of progress has increased reliance on regular household survey data. This was necessary because of the inadequate availability of appropriate, reliable information from administrative statistics and other routine data-collection systems. The MDHS is a crucial response to this paradigm shift. 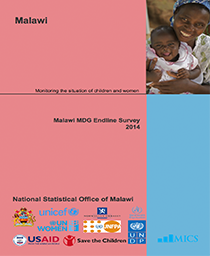 The 2015-16 MDHS provides an update on the status of health, maternal and child health, and family planning issues in Malawi. Most importantly, the 2015-16 MDHS provides baseline and critical information needed for monitoring Sustainable Development Goals (SDGs), the Malawi Growth and Development Strategy II (MGDS II), and other national and international development programmes. Malawi DHS 2015-16 datasets are now available to all registered users with access to Malawi datasets. Users who download this version will receive notification by email if/when an updated version is released. 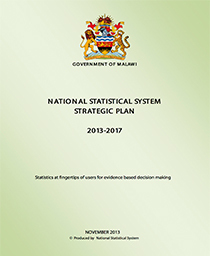 National Statistical Office (NSO) [Malawi] and ICF. 2017. 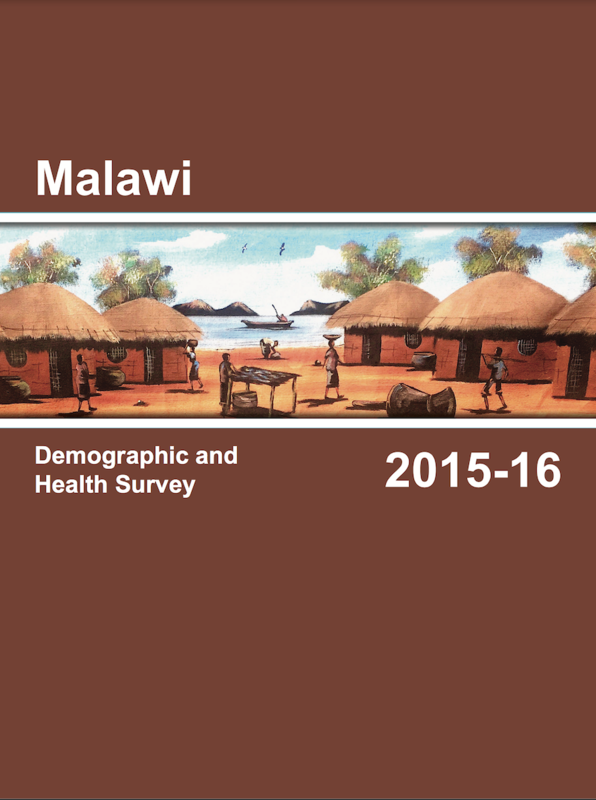 Malawi Demographic and Health Survey 2015-16. Zomba, Malawi, and Rockville, Maryland, USA. NSO and ICF.